Are you a business owner interested in creating a retail space or addition that is unique, original and appealing to your consumers? Squareroot Construction is a retail partner who focuses on the finer details of consumer patterns, shopping schedules, merchandise display/protection issues, and project deadlines, all with a balanced approach to appearance and functionality. We have a strong network of subcontractors who are committed to quality interior retail finishing. We know how vital it is in a retail environment to get your product on the shelf and in your customers' hands as fast as possible so that you maintain a competitive edge. 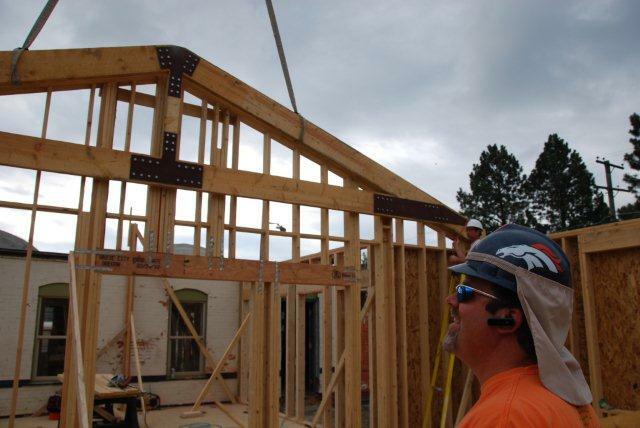 From small addition to retail space to full construction remodels, we will work to hard to not interrupt your business hours of operation and make your project a success! This project was a completely retro fitted space with plenty of owner involvement. The owner needed the space finished in four weeks after looking for over a year at potential rentable spaces. Atmosphere was essential for this boutique with unique finishes, high-end detail from the carpet to the lighting and special details throughout. This project was a full shift project. Located in the heart of Historic Olde Town Arvada the existing 1,160 square foot building was completely restored from its original 1900 condition. 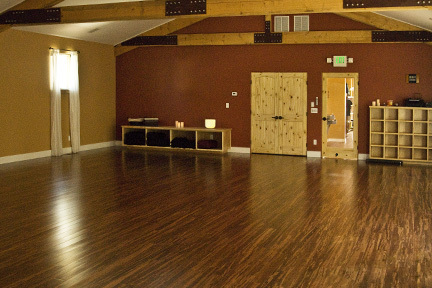 Added onto the existing building was a new 1792 square foot Yoga studio. Specific care was taken to ensure historic guidelines were met and a balance between owner and cost were obtained. 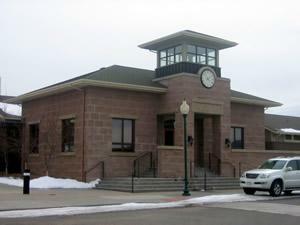 Centered in the beautiful Village of 5 Parks Community is, "The Depot". This vibrant Community Center focuses on family fun, entertainment and a variety of weddings and social events. With our new expansion the center will now have a new Fitness Center, Conference Room, Exercise Room and Children’s Play Room. The balance on this project was a quick winter build so summer activities will not be impacted.